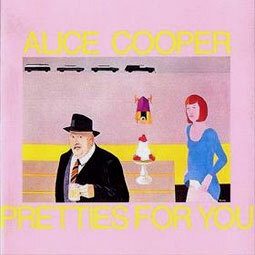 Psych influenced hard rock debut by Alice Cooper band. From 1969. Official reissue made on 180gr vinyl with original gatefold artwork.